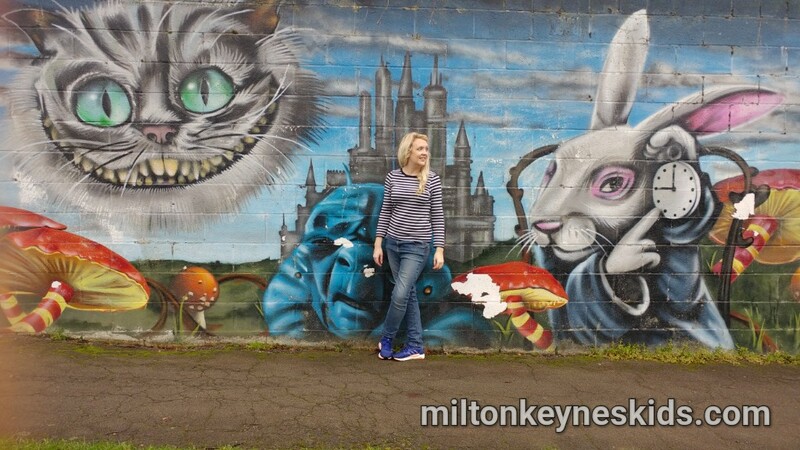 There’s a really cool Alice in Wonderland mural on a building in Milton Keynes – great fun for the kids to see and it provides a good backdrop for some pretty cool photos. Watch my video below and then scroll down for more info to find out where it is. 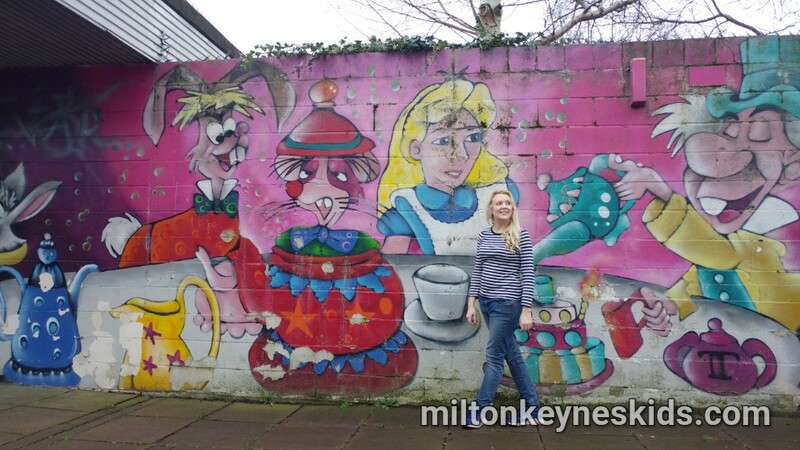 Where is the Alice in Wonderland wall mural? 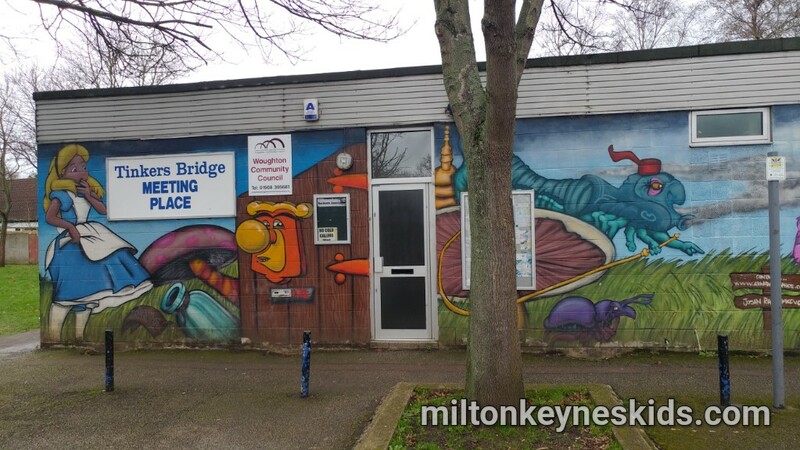 The mural is on the sides of ‘The Meeting Place’ in Tinkers Bridge, Milton Keynes. The best postcode is MK6 3DD and it’s free to park there. 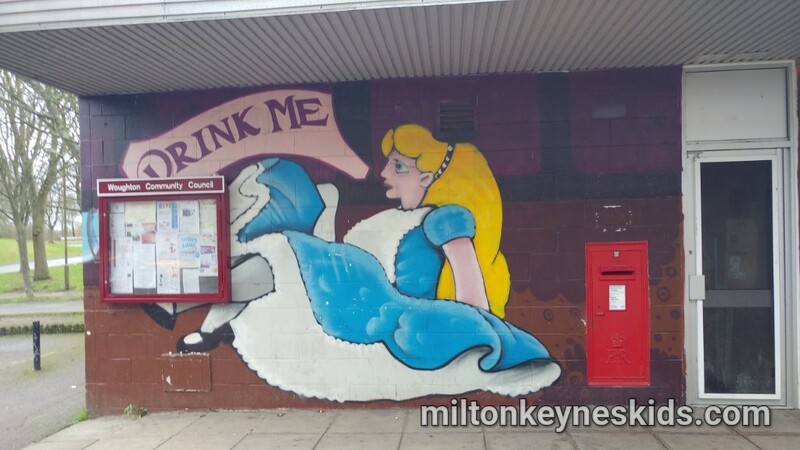 What is the Alice in Wonderland mural like? 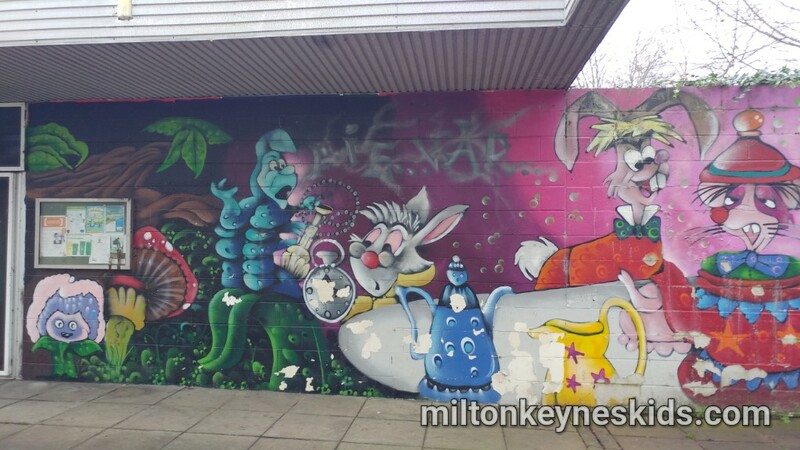 The mural covers three sides of the community centre in Tinkers Bridge and features characters Alice in Wonderland, the Mad Hatter and the white rabbit. 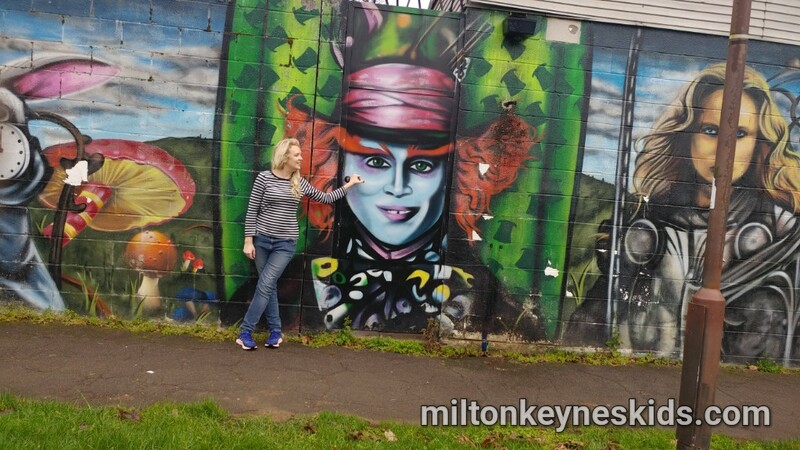 It’s been there since 2010 and was created by artists and local young people. It’s a bit weather worn / damaged in places but all the the characters are really clear to see. I took my 5 and 3 year old sons in January 2018 and they were fascinated looking at it. It still provides a really good backdrop for some fun photos. Once the boys had finished looking at it they then ran around the building. 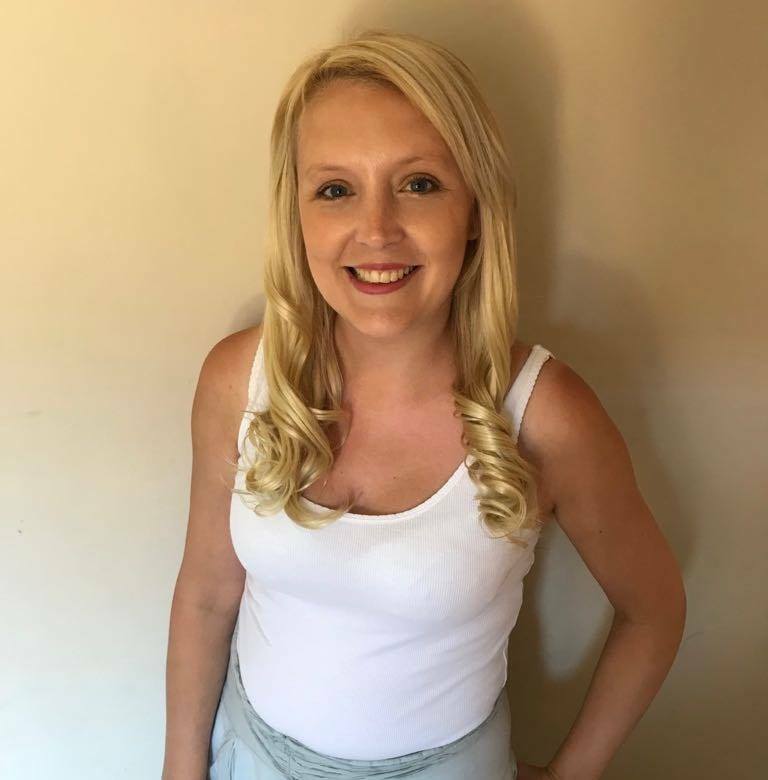 We didn’t spend a huge amount of time there – maybe about 20 minutes or so – but’s it worth a visit if you’re looking to get some fun family pictures. Where else can we go around the area? 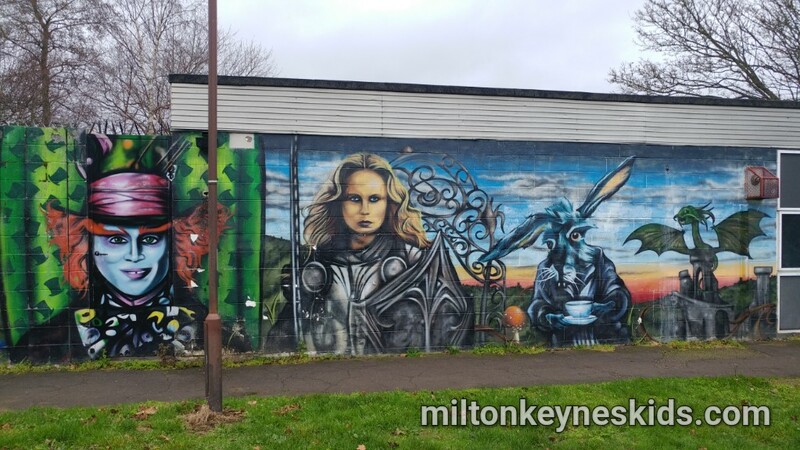 Tinkers Bridge is just of the grid in Milton Keynes so it’s really easy to get anywhere from there – so do have a look at my map The closest parks to visit would be the ones in Simpson or Walnut Tree.